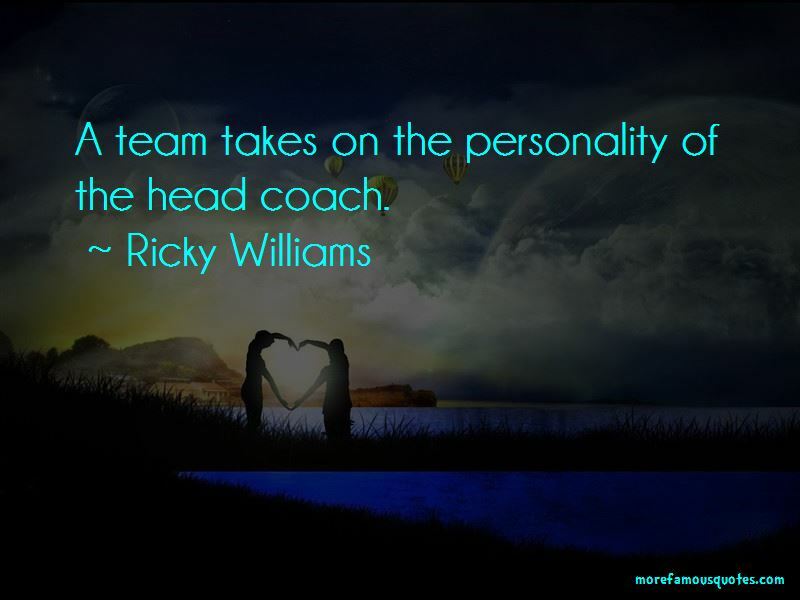 Enjoy the top 92 famous quotes, sayings and quotations by Ricky Williams. It used to be irritating just because someone can meet you and before they would get a chance to get to know you, they'll go find someone else's story about who I am. For me personally, I just always think it's more interesting to get to know the person myself. My helmet is off; I'm not afraid anymore. 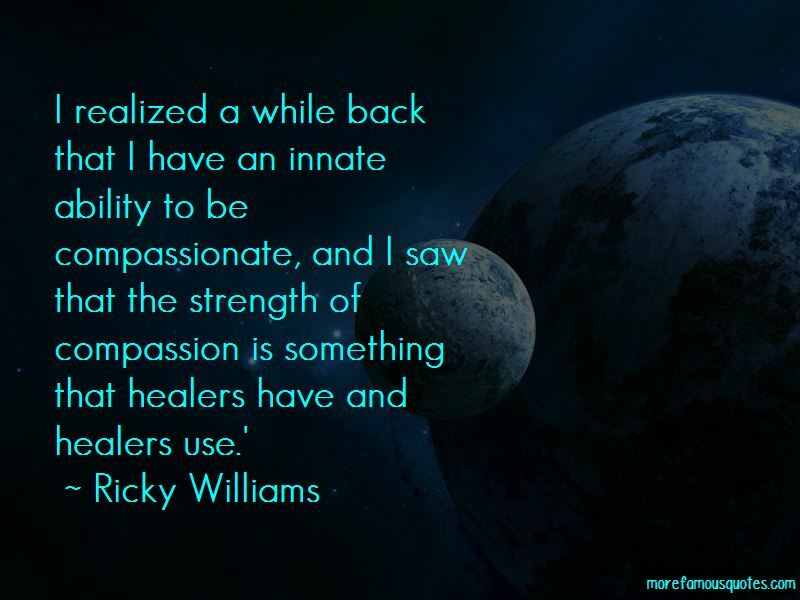 Want to see more pictures of Ricky Williams quotes? 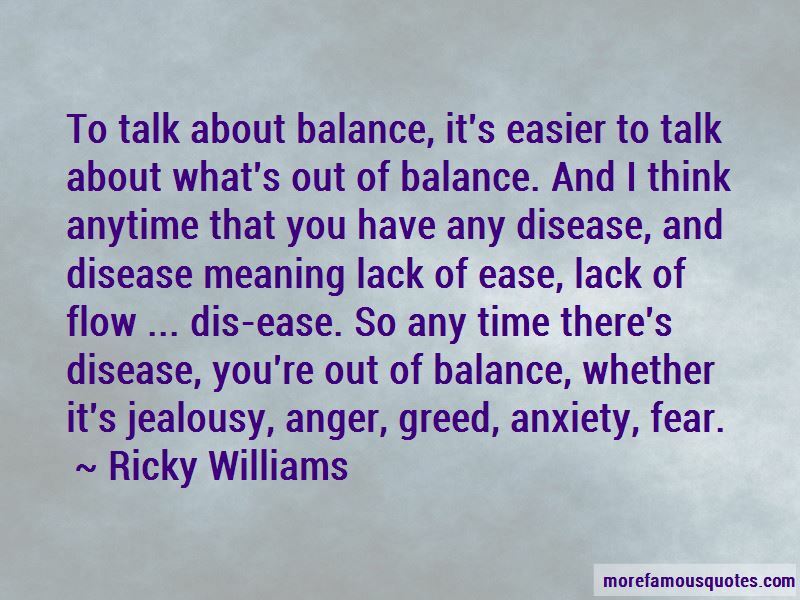 Click on image of Ricky Williams quotes to view full size.